Welcome to Boyndie Visitor Centre – Restaurant, Plants & Gardens, Gift Shop and much, much more . . . Restaurant, Plants & Gardens, Gift Shop and much, much more . 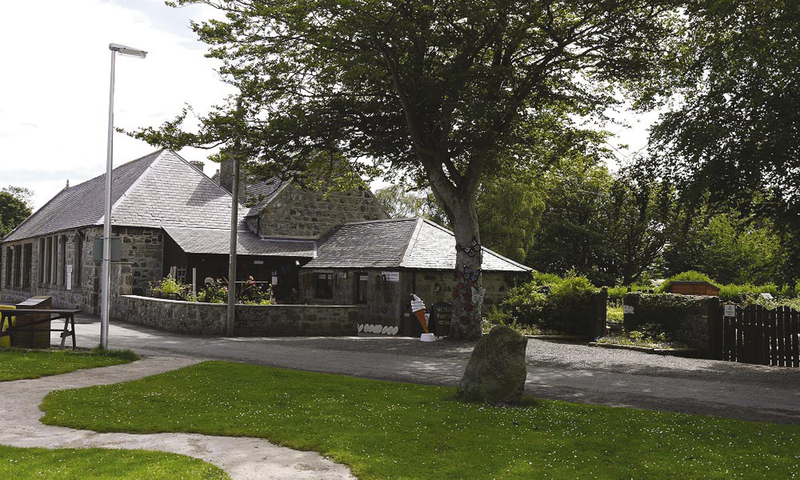 . .
Six acres of gardens, ponds and woodland paths surround an attractive Visitor Centre building, which is fully wheelchair accessible, and houses a Restaurant, specialising in home baking using local produce. After your meal, be sure to visit our Shop and Garden Centre, for a great assortment of gifts and plants. You can take a longer walk to get a good view of the Boyndie Wind Turbines, or browse through the display recording the fascinating wartime history of RAF Banff.